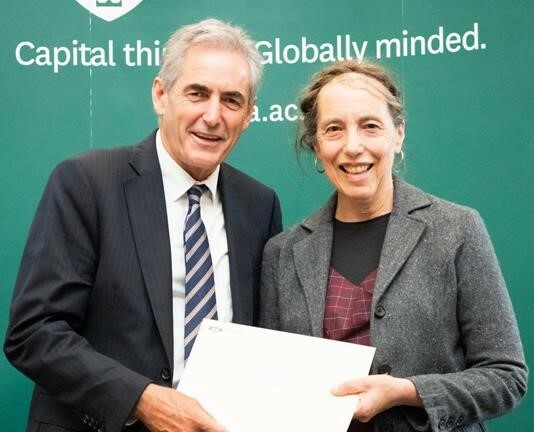 Staff and students at Victoria, along with our partners, can make a real contribution to the global conversation on sustainability and the challenges we face. We're actively enhancing the resilience and sustainability of our natural heritage and capital at the University. There are lots of sustainability focussed study options and extra-curricular activities. Check out career pathways, student groups and learning resources. Help Victoria to build a sustainable future. Check out the possibilities and find out what you could do through the University and in your day-to-day life. We put the principles of sustainability that we teach and research into practice. We’re minimising carbon emissions, energy use, transport, waste and water. 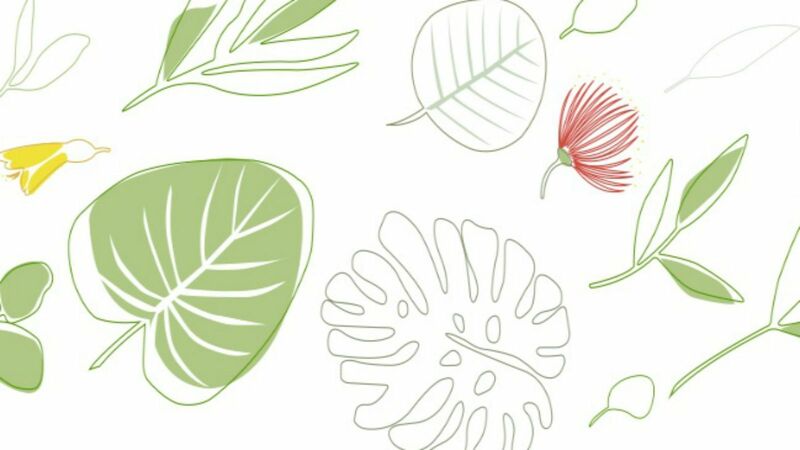 Learn about what sustainability means and why it matters, the university’s commitment to sustainability, and what you can do to help. 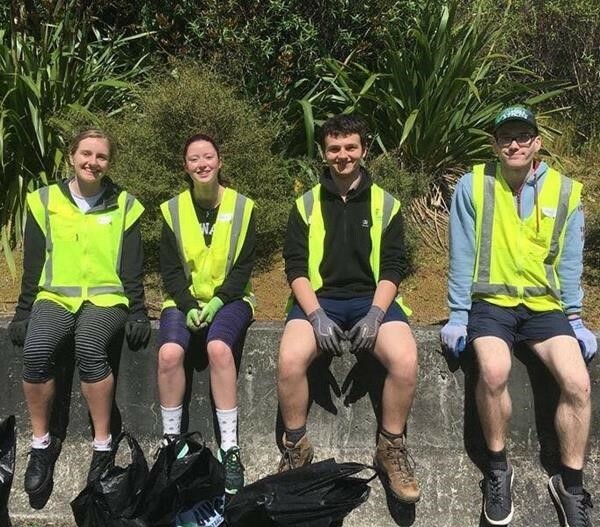 Last week, Victoria University of Wellington celebrated the student volunteers who make change in our community as part of this year’s Student Volunteer Week—a national campaign run in conjunction with Volunteering New Zealand to recognise the contributions of volunteers and to encourage students to give volunteering a go. This week we profile the winner of the Sustainability Excellence Award, which was awarded for the first time in 2018. 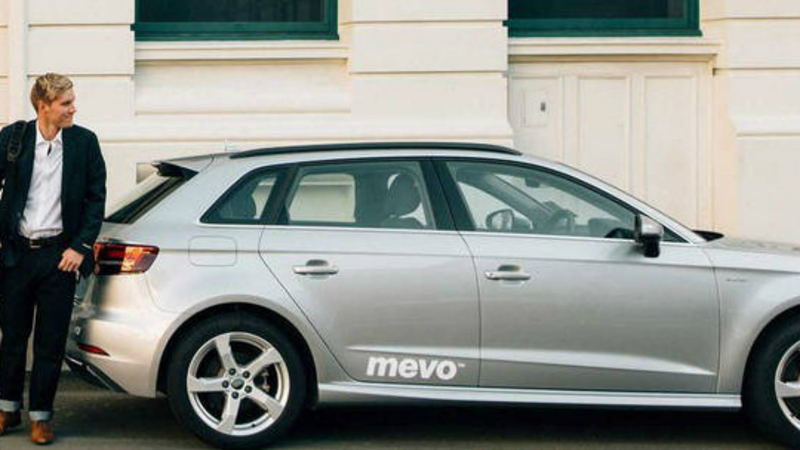 The University has recently become the first university in New Zealand to enter into an agreement with Mevo, an on-demand, car sharing alternative.